Happy National Caramel Corn Day! 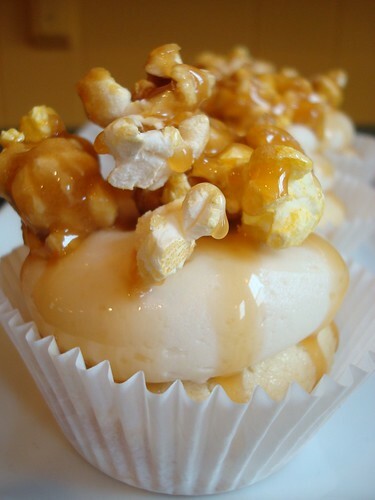 Vanilla cupcake topped with caramel vanilla buttercream, caramel corn and drizzled with a caramel sauce. That list says that April 6th is Caramel Popcorn Day....And April 30th is National Raisin Day. Right? Mmm...salted caramel I hope, cuz I'm really into salty/sweet these days!